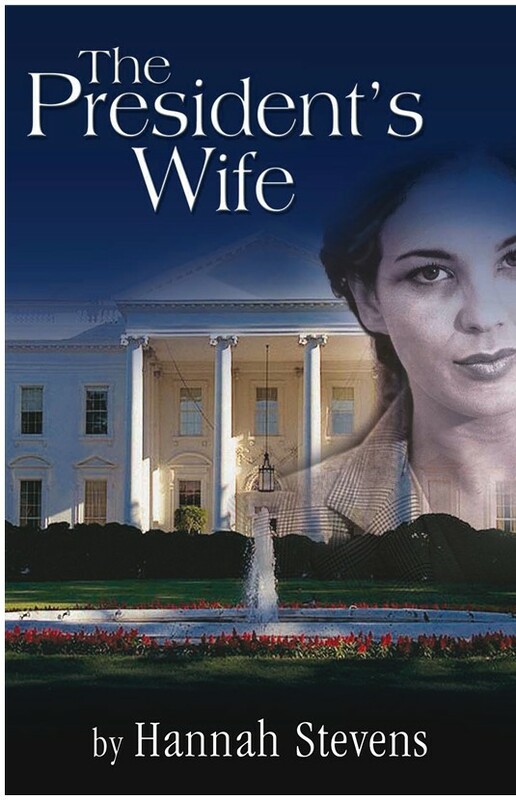 The President’s Wife is a contemporary story about a fictional first lady who vehemently disagrees with her husband’s policies, both foreign and domestic. First Lady Carol Walters makes the courageous decision to separate herself from her husband, the President of the United States, and ultimately divorce him – changing her life dramatically. It’s an election year, and Carol’s decision doesn’t sit well with her husband or his closest advisors. Some of the most powerful forces in Washington plot to prevent her from ruining the election, and in doing so alert her only son of her plight. He comes to her rescue, torn between his devotion to his father and love for his mother, and the international chase is on with FBI and the CIA in pursuit using every high tech means available. The President’s Wife is a compelling story that you won’t be able to put down until you have finished; it is a page turner! This is a story that will appeal to anyone who is interested in the politics of Washington of today.